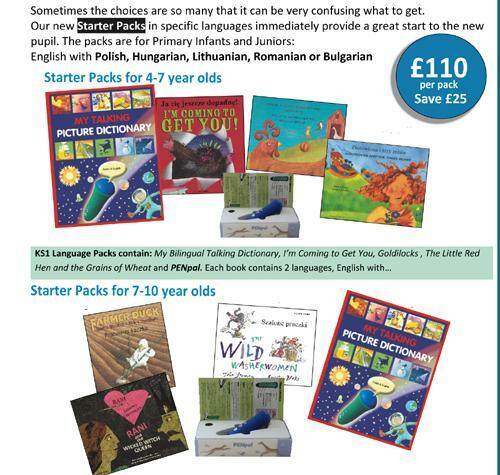 KS1 Albanian starter pack provides an immediate way to help your pupils become better acquainted with English. If a story can first be heard, read and absorbed in a home language, it helps the pupil to understand the English. They can identify with the words better.